Good News!!! 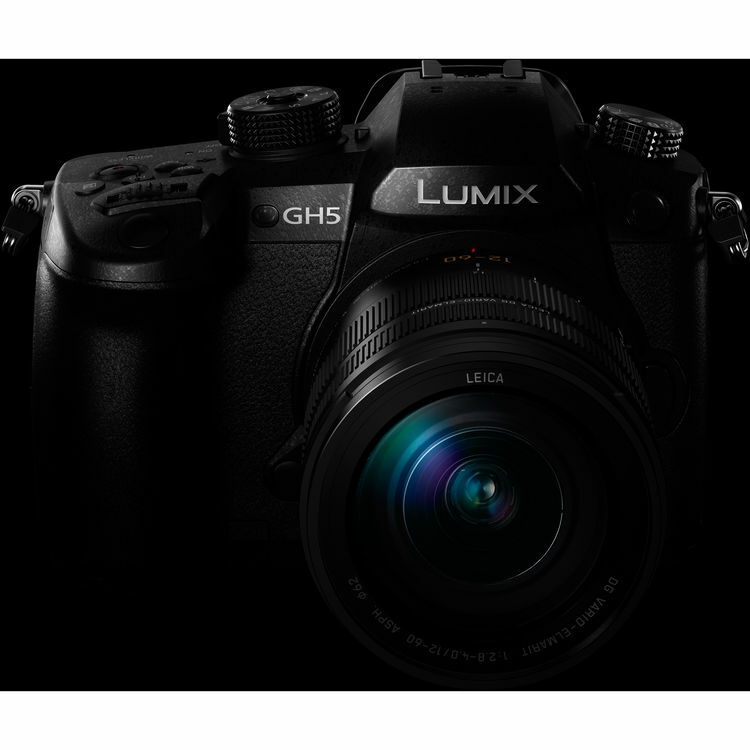 After more than two months’ waiting, the new announced Panasonic GH5 is now restock and shipping in most US stores. This time, Panasonic shipped a new large stock of GH5 cameras. This entry was posted in Panasonic Camera and tagged Panasonic camera rumors, Panasonic GH5 on May 2, 2017 by admin.